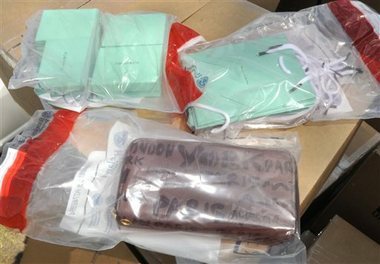 WLBT-TV reports that eight kilograms of heroin, worth approximately $1 million, was seized around 7 a.m. Saturday. Rankin County Sheriff Bryan Bailey says the heroin bust could among be the largest in state history. Two men are in custody and charged with possession of a controlled substance. The men are set for an initial court appearance in Rankin County on Monday. Authorities say the bust was a joint effort between Pearl police and the Rankin County Sheriff’s Departments. OXFORD, Mississippi (AP) — A University of Mississippi student is intensive care in an Austin, Texas, hospital after an altercation Saturday. 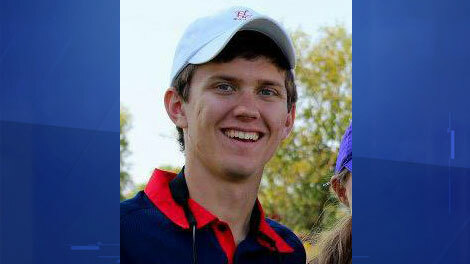 Ole Miss officials identified the student as Carson Otter, a junior from Bloomington, Ind., is at the University Medical Center-Brackenridge in Austin. The Austin Police Department says investigators are looking into a verbal disturbance between a man walking along the street and some men in a passing car. They say the incident happened around 2 a.m. Saturday. Police say one of the passengers in the car got out of the vehicle and hit the pedestrian once, causing him to fall and hit his head. Authorities say no arrests have been made. Ole Miss played Texas in Austin on Saturday. GULFPORT, Mississippi — A man has been charged with selling counterfeit purses, wallets and other items in Harrison County. Ousainou Mahanera was indicted Aug. 20, but the case was sealed until his arrest last week in New Orleans. The indictment filed in U.S. District Court in Gulfport, Miss., says Mahanera sold purses and other items that were fake versions of high-end brands like Louis Vuitton and Gucci. The indictment said the items also include shoes and belts. Authorities say Mahanera sold them in March. VICKSBURG, Mississippi (AP) — Authorities in Vicksburg say two women were jailed after allegedly walking into Warren Central High School and distributing leaflets meant to harass a student. The Vicksburg Post reported that a 35-year-old woman who listed an address in Tallulah, La., and a 52-year-old woman from Warren County were arrested Friday after distributing approximately 100 of the leaflets inside and outside the main building of the school. Sheriff Martin Pace said the leaflets contained derogatory comments about a 14-year-old student. 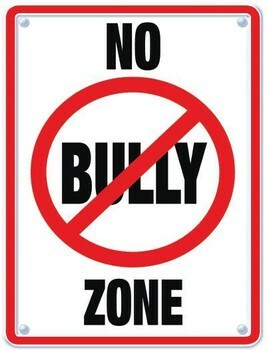 The women were charged with disturbance of a school session, bullying or harassing behavior at a public school, and disturbance of the peace, all of which are misdemeanors. 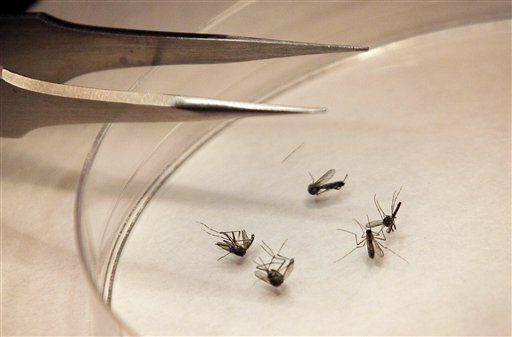 JACKSON, Mississippi — The Mississippi State Department of Health says three newly confirmed cases of West Nile virus bring the state total to 30 this year. The new cases, reported Monday, include one each in Hinds, Jones and Madison counties. Mississippi’s only death from the virus this year was reported early in July in Bolivar County. So far this year, cases have been reported in Bolivar, Forrest (3), Hinds (10), Jones (2), Lamar (3), Leflore (2), Lincoln, Lowndes, Madison (2), Marion, Rankin (3) and Wayne counties. The MSDH is also reporting a human case of LaCrosse encephalitis in Warren County. BEAUMONT, Mississippi — Mississippi corrections officials say an inmate who walked away from a work detail Friday in Forrest County has been arrested in Beaumont. Corrections officials say Michael Lee Bolton was arrested about 6:50 a.m. Monday in an abandoned house. Beaumont is in Greene County southeast of Hattiesburg. The 28-year-old Bolton is serving a four-year drug sentence from George County. Corrections officials say Bolton was taken to the Central Mississippi Correctional Facility in Pearl. If convicted of escape, Bolton could receive a five-year sentence.